Last week, Boom! Studios announced that it had acquired the comic book and graphic novel rights to Buffy the Vampire Slayer. Now they have revealed new details on their plans for Buffy, including the creative team and premise for a new ongoing series. 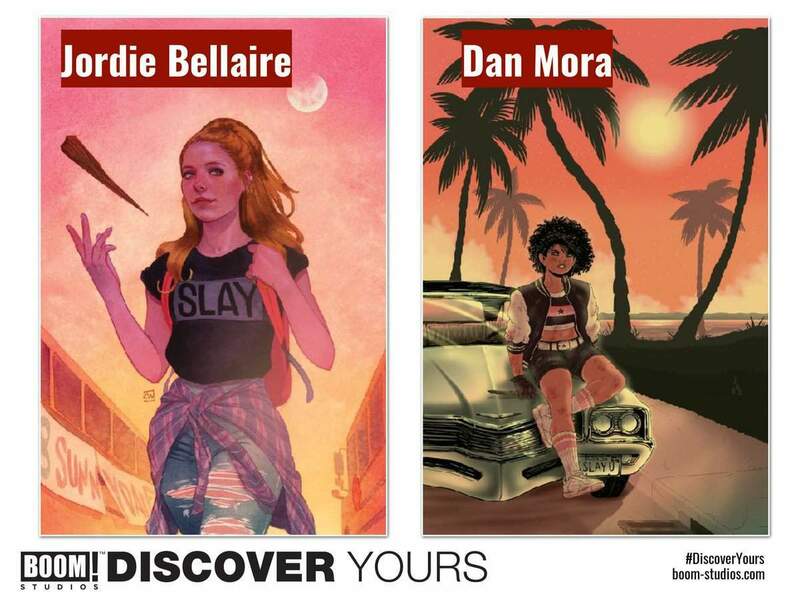 Buffy the Vampire Slayer will be written by Jordie Bellaire with art by Dan Mora. Buffy the Vampire Slayer creator Joss Whedon is credited as a story consultant. Are you excited about the Buffy the Vampire Slayer reboot? Let us know in the comments! Buffy the Vampire Slayer #1 goes on sale January 9th.